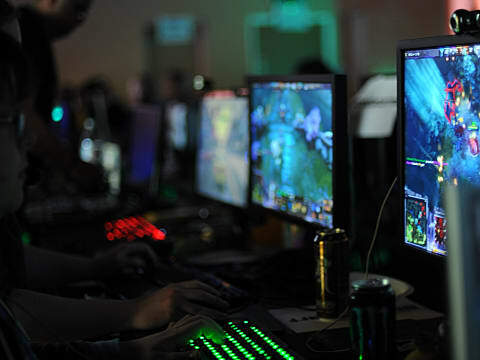 In online gaming, the players who inhabit the community can often influence whether or not new players choose to play that game in the first place. Communities are built on shared interests, respect, and social interaction. If a community is toxic -- that is, unwelcoming, unsupportive, or even just impatient -- new players and community members may turn away from whatever game that community centers on. From my own experiences, one of the most toxic communities I've ever had the displeasure of discovering would be that of the widely popular competitive MOBA style game, League of Legends. 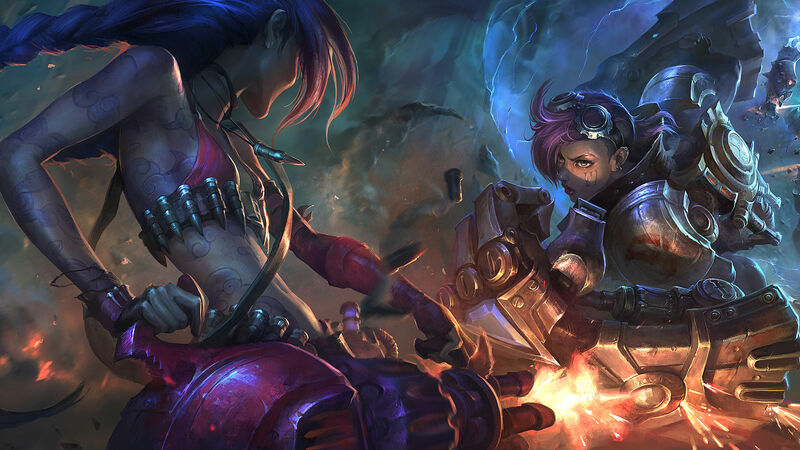 We could spend time discussing why League of Legends is a toxic community, and even build a list made up of other online communities that ooze toxicity. But we're going to take the high road, and we're focusing instead on the best overall community experiences you can find in online gaming (thus far). Admittedly, this list is comprised of my own personal experiences with these communities -- but if you were lucky enough to experience these communities, you'll probably find yourself agreeing with the games on this list. Originally a browser game, Town of Salem was made available on Steam in December of 2014. 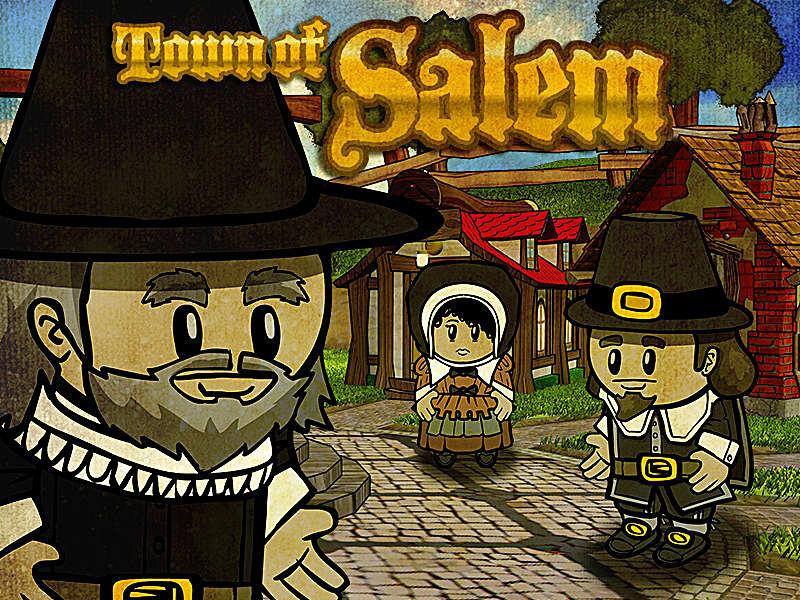 Starting up a round of Town of Salem, players are dropped into a group of 7-15 individuals with unique roles. The game is in the same style as classic card games of Mafia and Werewolf. 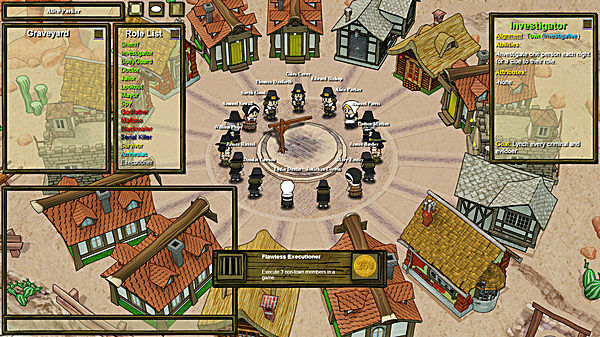 In classic mode, players are either townsfolk with varying abilities, mafia members, the serial killer, or obtain neutral roles like "Executioner" and "Jester". No matter the role, players have different goals. If you're part of the town, your goal is to figure out which players are mafia members, or who's the SK. If you're in the mafia or you're the SK, you seek to eliminate town members and deceive the town into believing you're a good guy. Each game is split into Night and Day rounds. During the night, mafia members and the SK attack unsuspecting players. Town roles like the Sheriff try to uncover information about others by investigating them, and Jailors have the ability to place a person in prison to face interrogation. The game relies heavily on player interaction, and each new game has a different set of circumstances that can unfold in countless ways. It's a lot of fun to experience a community like the one in Salem, because players act uniquely in each of their roles. Every player has a different play style for the role they are given, and often games can become grippingly suspenseful, and leave you questioning what could happen next. The community is diverse, and with each new game, you're meeting new players who change the game in their own way. Although matches can sometimes be short in duration, you may find yourself playing far more rounds of Salem than you realize. 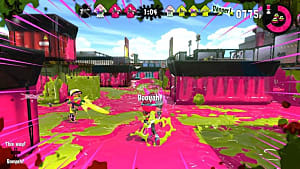 Despite the game's online features lacking voice communication, something that is usually vital to online console gaming, the community of Nintendo's Splatoon is active and dedicated -- contrary to some who believed the community would not last long. Although it's difficult to meet other players in-game, the community that makes up Splatoon is wide and numerous. Players find themselves in teamwork based game modes that encourage players to coordinate to conquer their foes. When Splatfests are announced, the community only increases in number, because players who may not be as active as they once were come back to participate in the weekend-long event. Furthermore, over at Squidboards, community discussion occurs over all aspects of Splatoon everyday. 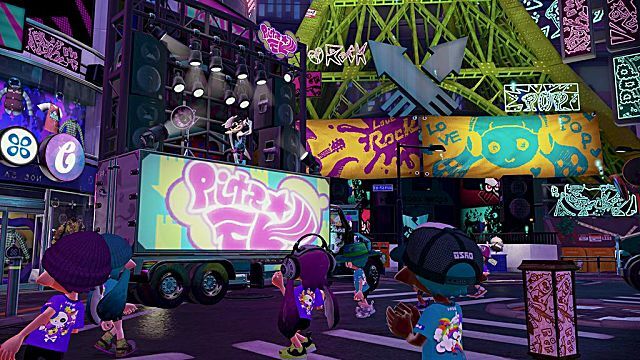 For players who wish to find other squids to team up with, utilizing the forums would likely yield positive responses. 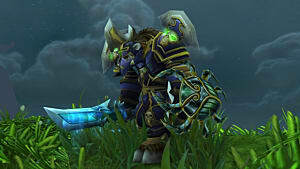 The community of players who make up the world of Azeroth today are different from the ones who used to. 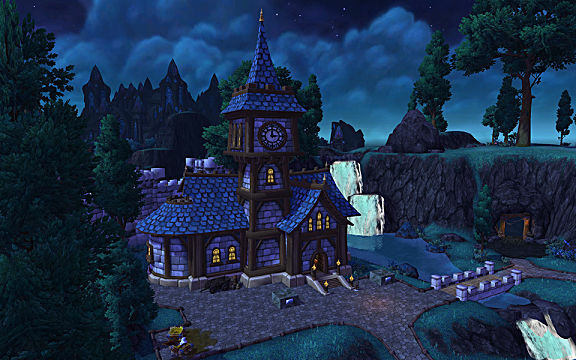 Of course, there are still countless individuals who still play World of Warcraft, and have since vanilla days, but overall, the community that existed prior to the Cataclysm expansion was one of the best around. 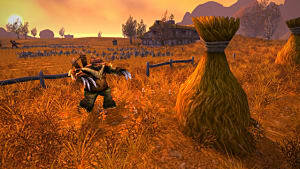 Before Garrisons, and Dungeon finder, players of World of Warcraft spent much more time interacting and collaborating with other players of the game. Players used to take on difficult tasks and quests together, meeting through the game, and often times built long-lasting friendships that transcended the virtual world of Azeroth into the real world. In order to acquire the best gear, players had to join guilds and commit time to the game and their community so that everyone advanced together, and this level of collaborative interaction set the standard for a lot of future MMOs and online games. You may say that because the game has changed to focus on more individual play-experience that the community has changed as well, but this is not the case. 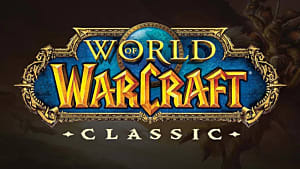 Classic WoW private servers only exist because there is a community of WoW players who miss what the community experience of WoW used to be. 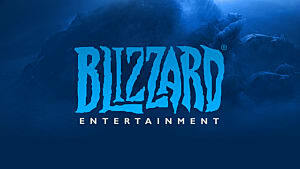 Now, there are even more communities of WoW players based on the WoW experiences of those who make up these communities. 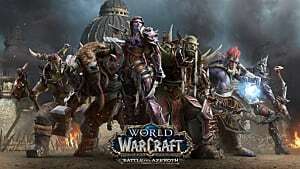 There are WoW players who value and desire to play older versions of the game, and there are also WoW players who enjoy the WoW of today, or maybe even recent history. 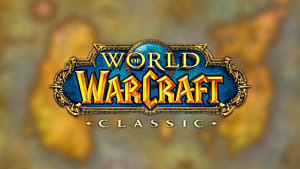 World of Warcraft has a diverse range of communities all encompassed around a single game, and that is nothing short of impressive that one game can allow for many different kinds of playerbases. If you are a WoW player, or you used to be, there is a community of other WoW players out there just like you. Rockstar's old west Red Dead Redemption was a phenomenal game for its single-player story mode alone. What some gamers may not know, is that the community of Red Dead's online free-roam mode made the game even more memorable. 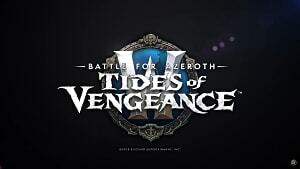 Players could join together in "posses" and complete area-clearing missions to rank up and gain access to unique mounts and characters. Joining up with others was further encouraged through the bonuses posses gained in experience and unlockables. Oftentimes these posses turned into dedicated Red Dead clans, who spent time together battling other clans over territory, robbing others of stage coaches, or playing mini-games like Liar's Dice and Poker. The players who spent time in the world of Red Dead were loyal and encouraging to their fellow posse members. I remember my old clan leader purchasing the DLC expansion, Undead Nightmare, for me when I reached the highest rank in the game, which was the first time someone I'd met online had ever done something like that. 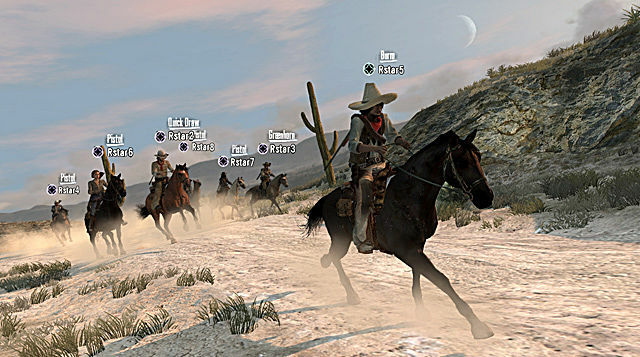 Even moreso, Red Dead players were creative and unique in their style of play, often planning journeys across the map, or attempting to uncover secrets of the vast world. One time, my posse and I spent a considerable amount of time sending a stage coach down one of the highest rivers in the game whilst as many that could stood on top of the unsubmerged roof, drifting in the water towards the eventual waterfall that sent the stagecoach tumbling down. The world of Red Dead was visually interesting and beautiful, with its scenic mesas and bluffs, forest mountains, and rolling desert sunsets, but the individuals who dwelled in the world were the ones who truly brought it life. Although there are many who may say that Halo 3's community was made up of trash-talkers, griefers, or young children throwing out your-mom-jokes, the community experience of Halo 3 on Xbox Live was an online console experience that was unprecedented for its time. 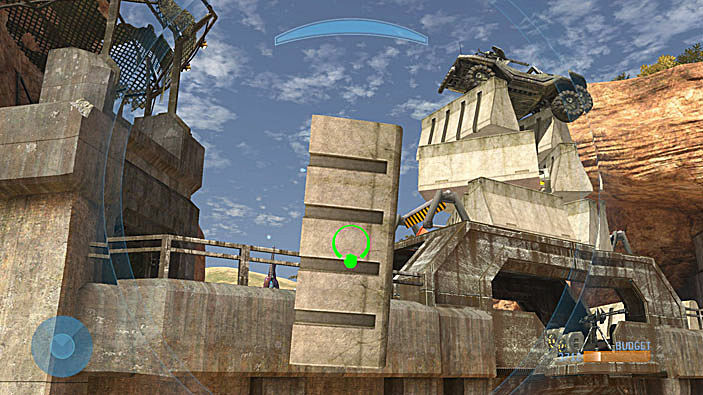 Halo 3 introduced Forge mode, which allowed players of the game, for the first time in Halo franchise history, to create their own unique maps and game modes. The result was a vast collection of Infection style games, race tracks, competitive maps, and even in some cases, community created maps with the sole purpose of spending time in a game talking with other individuals. Although I put enough time into Halo 3's matchmaking to reach the Brigadier rank, a considerable number of hours were spent playing Custom Games with longtime friends I'd met through the game. Game types like Cops and robbers, Duck Hunt, Predator, Monster Truck Rally, and Fat Kid were player created game modes that were played almost every day, for extended periods of time. 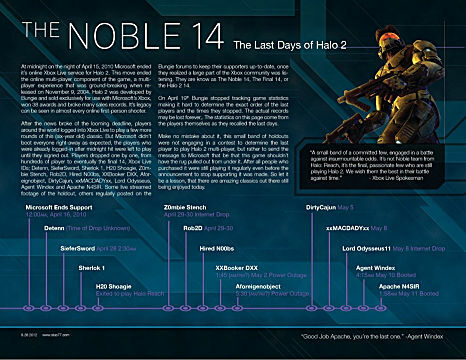 Furthermore, Bungie's creation of File Share, a place on the user's profile that could hold their own Screen Shots, game maps and modes, and film clips, allowed for the Halo 3 community to share their creations with others in an easily accessible way. Bungie encouraged player creation, and they used to update some of their favorite player made content on a list called "Bungie Favorites". Halo 3 will always hold a special place in my gaming memories, because it was one of the first games in which I met individuals who shared my interests on the level that I did, and who played the game together almost every day because we enjoyed each other's company. Despite the game's release in 2007, it was not uncommon to see thousands of players still spending time on Halo 3 several years after its release, and even after other sequels of the game were out. 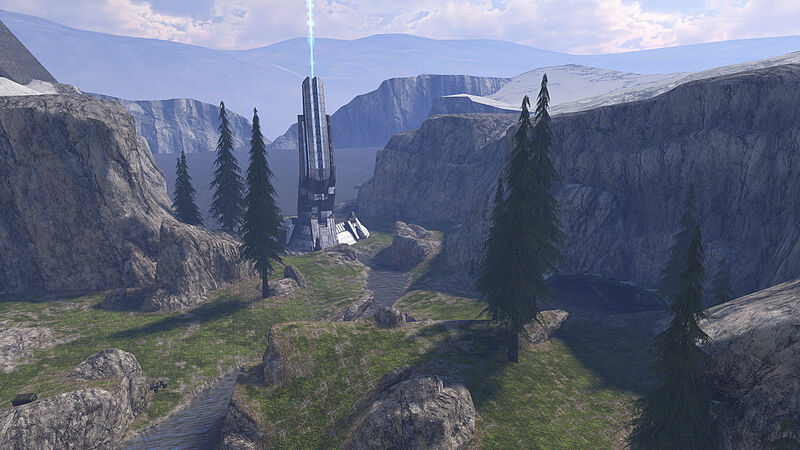 To this day, if one looks hard enough, a dedicated and small community of players still passionately plays Halo 3 online. 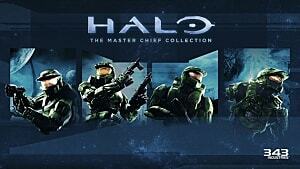 I imagine if the servers of the game are ever shut down, we will witness another event like Halo 2, where players who stayed on the game's servers as long as they could. Online gaming has allowed countless individuals to meet around the world who otherwise would not have. Becoming a part of an online community can give individuals a sense of belonging and place. These communities are often encouraging of their members -- they help others grow individually. And to have the experience of being a part of an online community is nothing short of something special and unique. There are those who've never experienced a sense of community in online gaming -- and for those who haven't, they will never be able to understand just what it means to have this incredible and unique experience. Just like those who have had the experience fail to understand how circumstantial those experiences can be. Coincidence can be difficult to believe in afterwards.